MANILA, Philippines - With hundreds of workers losing their jobs due to the government’s anti-“endo” or contractualization campaign, the Department of Labor and Employment (DOLE) has allotted P200 million to assist displaced workers. Labor Secretary Silvestre Bello III said the initial amount would be used for livelihood assistance and skills training for workers affected by the campaign launched by DOLE four months ago. “As we intensify the campaign to put an end to endo, the government is prepared to help our workers who will be displaced in the process,” Bello said in a statement. 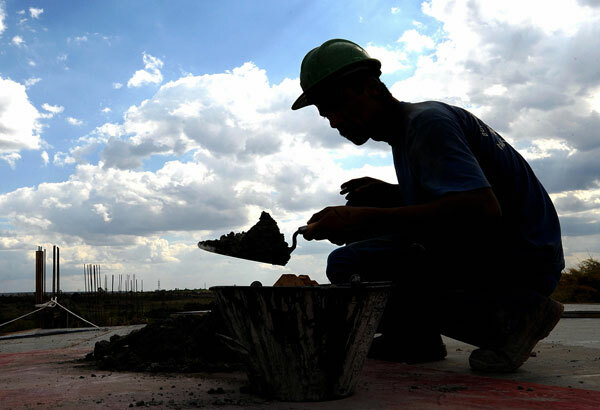 The agency said that as of Nov. 4, over 1,100 mining workers have been displaced due to the government’s anti-endo campaign. The displaced workers were provided emergency employment. The figure is a tiny percentage of the estimated 250,000 workers nationwide employed under the endo scheme. Bello said DOLE is offering livelihood assistance for displaced workers to have alternative source of income. Skills training will be provided to those who would want to upgrade their competencies for other jobs. The labor chief said the agency has prepared a package of services that would help beneficiaries start their livelihood enterprise immediately and become self-employed. DOLE will provide workers with livelihood assistance and training on business management, entrepreneurship and production skills. The Technical Education and Skills Development Authority (TESDA) will provide skills training to displaced workers. “TESDA has a menu of short courses which displaced workers can avail themselves of. Skills upgrading can help them look for other income sources,” Bello noted.